Catering for both the private and corporate sectors, we provide a tailor-made approach for considered events and occasions. Our customised offering covers all major event sectors – with project management, concierge service, retail management and small batch menus all a part of our extended offering. Our experienced team of innovative chefs, food stylists and event coordinators pride themselves on delivering a complete package, complemented by signature Tommy Collins sophistication. Whether you’re planning an intimate soiree or lavish celebration, we cater for all weddings, big and small. Providing a bespoke experience as memorable as it is momentous, we look forward to making your dream day nothing less than perfect. From epic birthday bashes to exquisite family affairs, private events catering has always been at the heart of our offering. No matter the occasion, our team will work alongside you to ensure all elements of your vision are brought to life with consummate grace. Our corporate packages are designed to suit a wealth of company occasions. With a history of successful major conferences, high-end business dinners, and everything in between, our catering is always professional and polished. 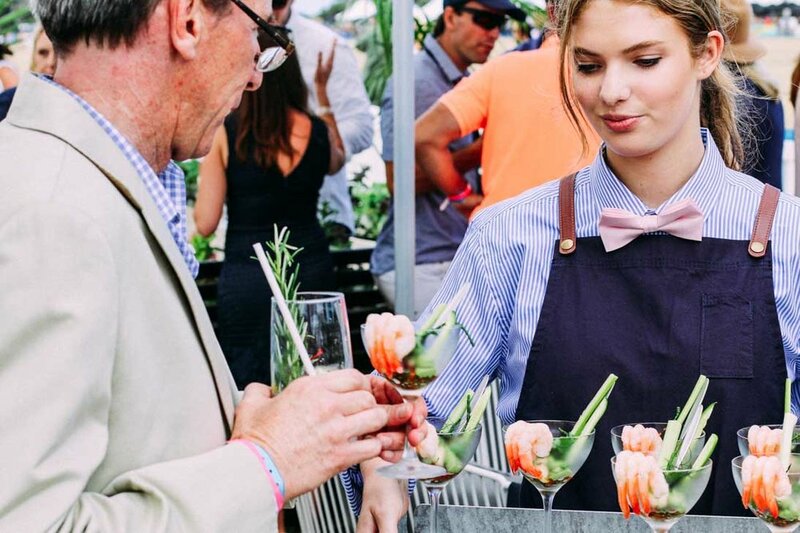 We’re proud to have worked with a collection of iconic Australian events and festivals, to deliver large-scale catering with the same sense of meticulous detail we have been renowned for since our humble beginnings.